Food waste in America is a massive industry that no one really wants to be a part of. Annually, Americans waste an estimated 133 billion pounds of food, or about 30 to 40 percent of all food. Most of this waste ends up in garbage bins to be transported to landfills around the country—and even around the world. Customers (especially millennials) are demanding that restaurants operate in a socially responsible manner by reducing and recycling waste… But challenges still remain with regard to waste management for restaurants. Over the past several years, companies have implemented strategies to reduce food waste—and restaurants are on the front line, leading the way for this critical change in American and global preservation efforts. Restaurants face a unique challenge because their entire business lifeline depends on providing high quality food at reasonable costs. However, behind the scenes of every five-star plate presented to a customer is all the effort that goes into creating a memorable experience, including deliveries, food preparation, dishwashing, overhead, equipment maintenance and facilities. And—fair or not—customers are scrutinizing more than just the end product. 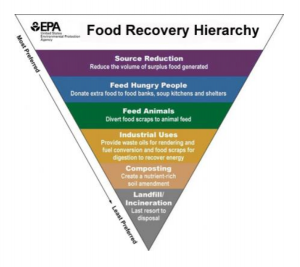 The EPA Food Recovery Hierarchy is a great way to begin to understand how much food is wasted and provide options for waste reduction. Source Reduction. This simply means having a plan for what and how much to purchase. Best business practices demand that managers are organized and efficient in purchasing food quantities. Animal Feed. 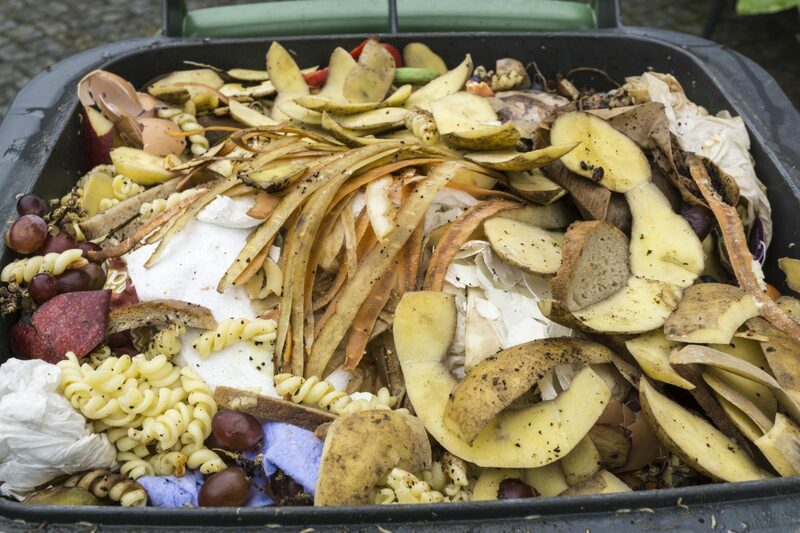 Many food scraps may be suitable for animal consumption. Industrial Options. Identifying how to reuse or recycle waste oil. Landfill Option. This is the last resort, where discarded waste must be either shipped to a landfill or incinerated. Recycling. Having a recycling program is a key component to any successful food waste management system. Glass, plastic, paper, steel, tin, and aluminum shouldn’t go into the garbage. Smaller Portion Sizes. Serving smaller portion sizes serves two purposes. It saves time and resources in the preparation and also reduces the amount of food that is left uneaten on a plate. Restaurants are not only in the business of cooking… There are several other areas where waste is present and can be reduced or (even better) eliminated. For example, dishwashing, water consumption, cleaning supplies, electricity, heating and cooling, maintenance and overhead are additional areas where restaurant owners may seek to reduce waste. Consider using biodegradable or even compostable disposables and to-go containers.